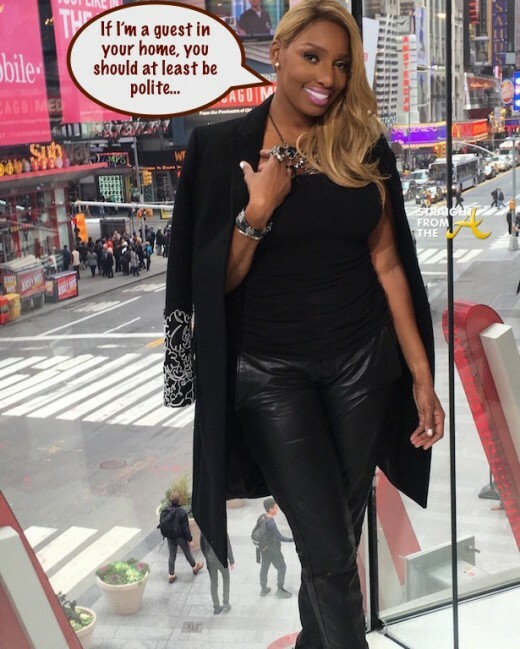 Nene Leakes of The Real Housewives of Atlanta made an appearance on ABC’s ‘The View’ this morning (November 17, 2015). 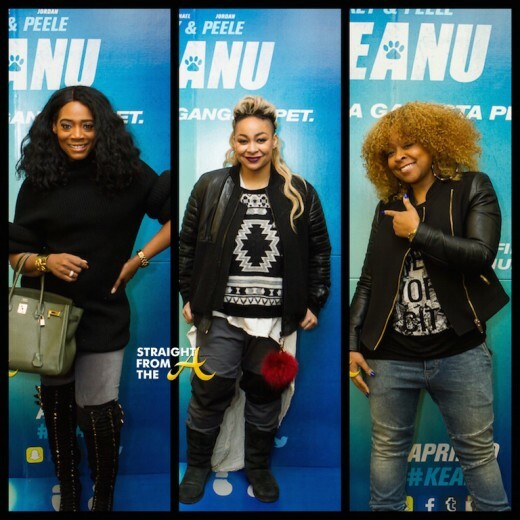 During her interview, Leakes spoke about her decision to leave RHOA, if she’ll return to RHOA, her upcoming stint on Broadway in Chicago, her new Georgia Mansion and more. 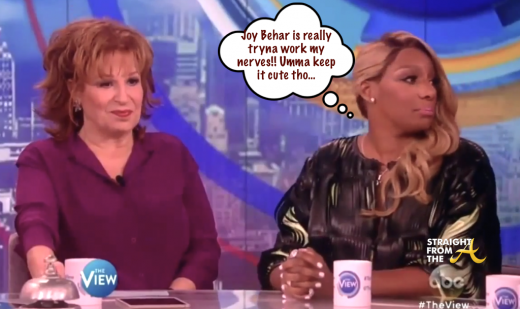 While many were expecting Nene & Raven Symone to bump heads, it seems another one of the ladies had plans of her own to agitate Mrs. Leakes! NEWSFLASH! 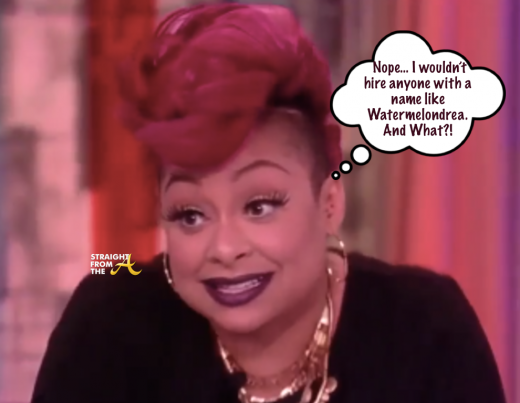 Former Cosby Kid Raven-Symone won’t hire you for a job if she can tell you’re Black by reading your name. 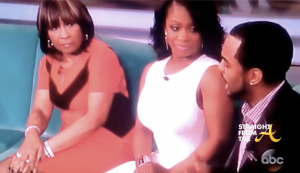 The popular entertainer appeared on ‘The View’ earlier this week to promote his upcoming album but he was also asked about the drama surrounding his ‘troubled marriage’ to wife Tameka “Tiny” Harris. What that mean? As long as they say there is trouble in paradise because trouble is inevitable, but it’s okay as long as the word ‘paradise’ is still there. 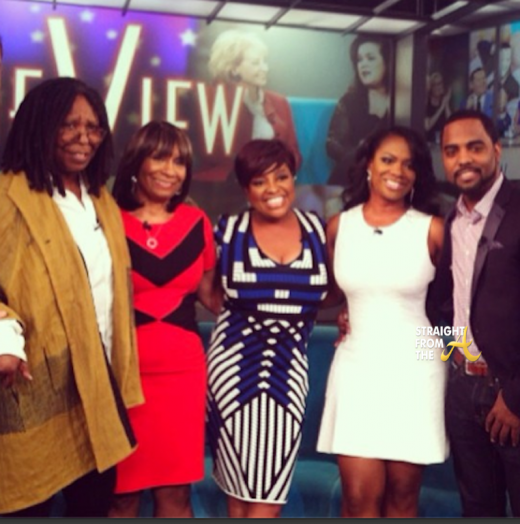 Kandi Burruss of The Real Housewives of Atlanta appeared on The View this morning along with her fiance’ Todd Tucker and her mom, ‘Mama Joyce’. The trio all took their place on the couch and aired their grievances to the world via the popular daytime talk show. 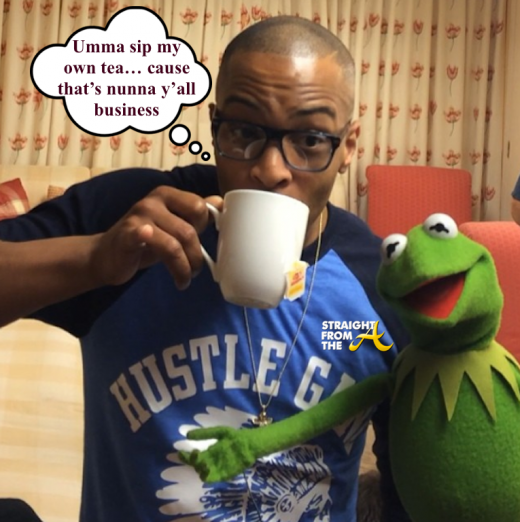 I don’t like that he [Todd] says he would leave you…. Tucker admits he was just frustrated and didn’t really mean it when he stated that on the show (as evidenced by the fact that their still together).